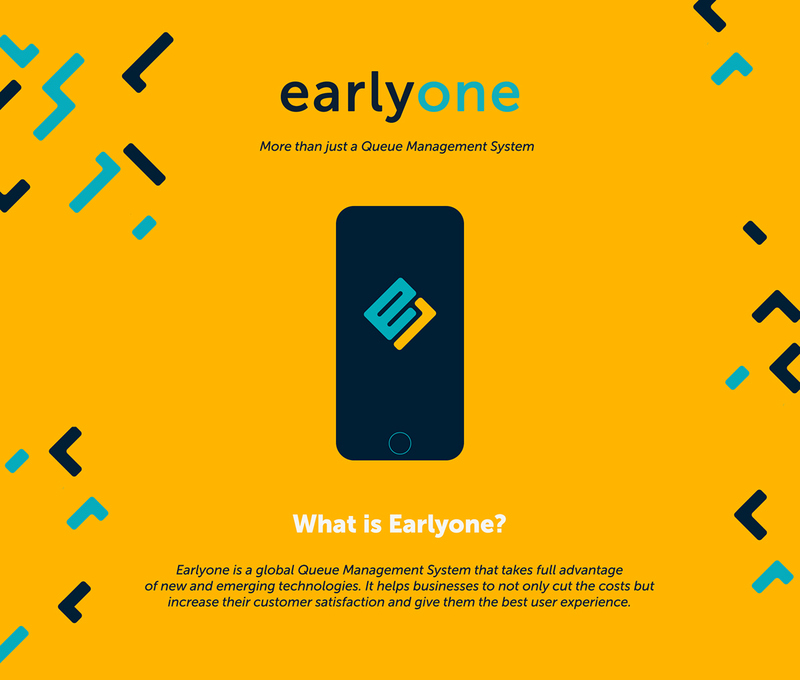 Earlyone is a global Queue Management System that takes full advantage of new and emerging technologies. 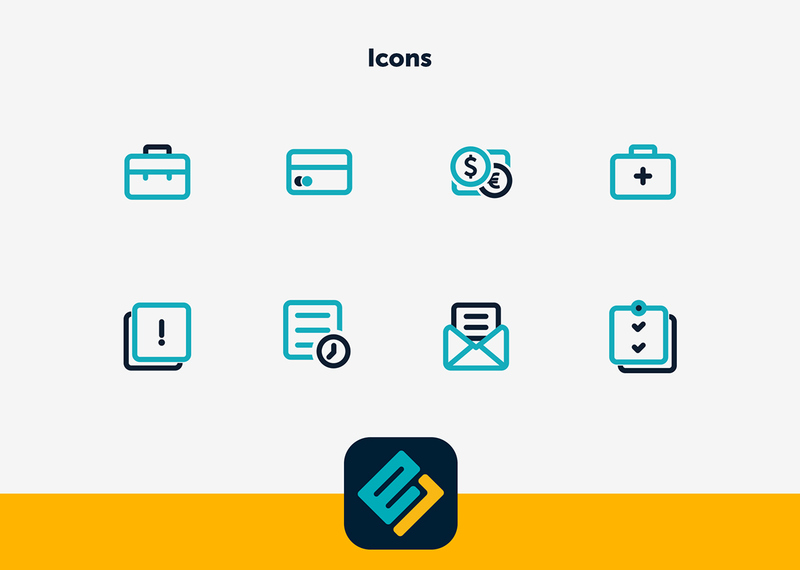 We started the branding of the application with its naming. 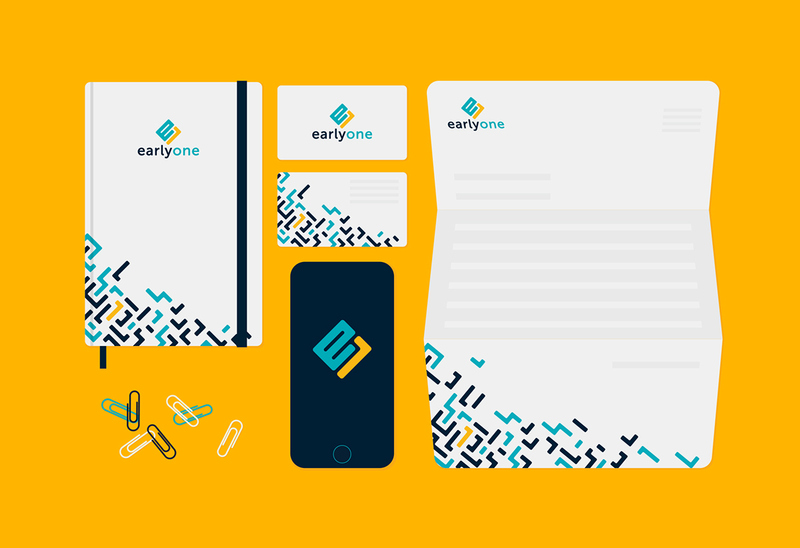 Earlyone user is an early bird who becomes first in the line and manages his daily tasks on time by registering via the app. Afterwards the design team developed brand identity based on this concept. 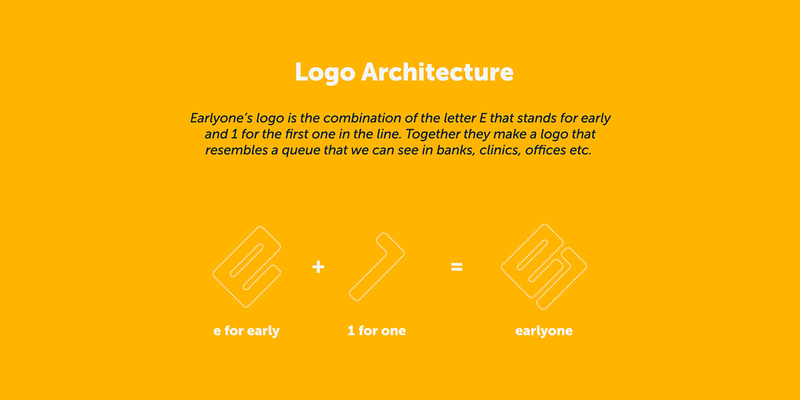 Earlyone logo is the combination of the letter E that stands for early and 1 for the first one in the line. Together they make a logo that resembles a queue that one can see in banks, medical centers, offices etc. 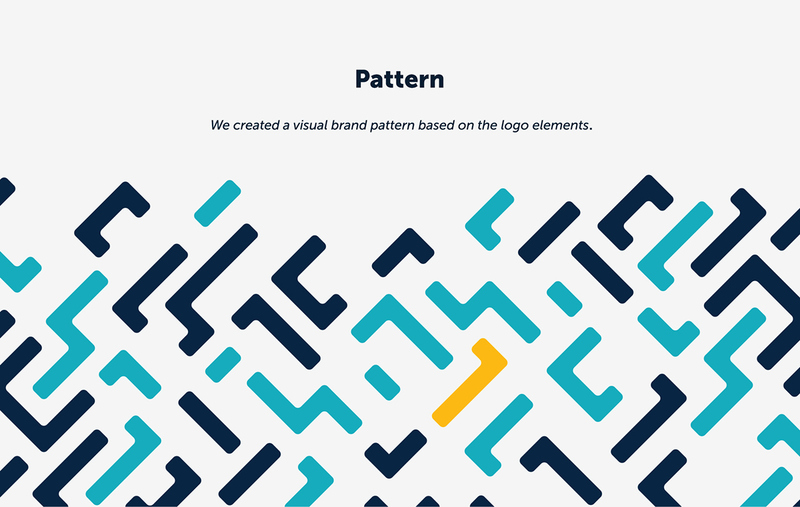 Created visual brand pattern is based on the logo elements.